SALT LAKE CITY--(BUSINESS WIRE)--Jul. 26, 2016-- USANA Health Sciences, Inc. (NYSE: USNA) today announced financial results for its fiscal second quarter ended July 2, 2016. Net sales for the second quarter of 2016 increased to $258.5 million, up 10.8%, compared with $233.2 million in the prior-year period. The increase in net sales was driven by 15.9% growth in the number of active Associates and 6.6% growth in the number of Preferred Customers. Total customer growth during the quarter reflects sustained momentum in our worldwide business. The continued strength of the U.S. dollar, compared to the year-ago period, negatively impacted net sales by $12.4 million during the quarter. On a constant currency basis, net sales increased by 16.2%. Net earnings for the second quarter of 2016 increased to $25.8 million, compared with $25.4 million during the prior-year period. Higher net sales and a lower effective tax rate were largely offset by lower gross margins and higher operating expenses during the quarter. The 270 basis point decrease in the effective tax rate is due in part to the Company’s early adoption of ASU 2016-09 (Topic 718) - Improvements to Employee Share-Based Payment Accounting. As a result of adopting this standard, on a year-over-year basis, the Company recognized (i) modestly higher equity compensation expense, (ii) a higher diluted share count, and (iii) a lower effective tax rate for the current-year quarter. While the adoption of this pronouncement increased net earnings by approximately $541,000, the resulting higher diluted share count partially offset this increase and earnings per share benefited by $0.02. Earnings per diluted share for the second quarter increased by 7.8% to a record $2.07, compared with $1.92 in the prior year period. This increase in earnings per share was primarily the result of a lower number of diluted shares outstanding due to the Company’s share repurchases over the last 12 months. Weighted average diluted shares outstanding were 12.5 million as of the end of the second quarter of 2016, compared with 13.2 million in the prior-year period. The Company continues to have a healthy balance sheet with $112.4 million in cash and cash equivalents and no debt at the end of the second quarter. As of July 2, 2016, there was $35.4 million remaining under the current share repurchase authorization. 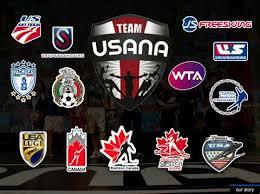 USANA is proud to sponsor the world’s best athletes. This summer, we’re excited to cheer on the best of the best as they compete for gold in Rio de Janeiro. Representing 11 nations, more than 70 USANA athletes* will compete in the 2016 Olympic and Paralympic Games. With athletes competing in a variety of events from tennis to track and field to swimming and taekwondo, help us support Team USANA as they represent both their nation and USANA on the global stage. Check the schedule to see when you can watch Team USANA in action. 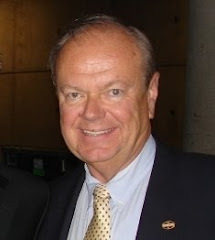 From July 27–August 24 (Olympics) and August 30–September 21 (Paralympics), the International Olympic Committee (IOC) will be enforcing Rule 40 of the Olympic Charter, which limits what USANA and its Associates can do to promote its sponsored athletes on all social media outlets, and through any marketing or advertising tools. Rule 40 prohibits competitors, coaches, trainers, and officials who participate in the Olympic Games from allowing their person, name, picture, or sports performance to be used for advertising purposes during the Games. This means that during the Games, you can’t use our athletes for promotional purposes. It could jeopardize our sponsored athletes’ standing at the Games and can put them at risk of being disqualified from competitions and/or losing their medals. With that in mind, we kindly ask that you refer to Team USANA’s social media outlets—Facebook, Twitter, and Instagram—for all approved and shareable content to avoid violating the IOC’s guidelines. For more information on the 1,000-plus athletes that trust their health to USANA, visit the official Team USANA website. *Qualified sponsored-athletes as of June 30, 2016. 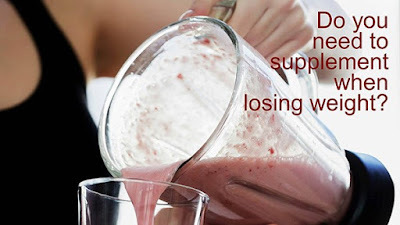 Updated list on What’s Up, USANA? SALT LAKE CITY, July 19, 2016 /PRNewswire/ -- USANA Health Sciences is a proud sponsor of more than 1,000 of the world's elite athletes — known as Team USANA — and offers them its high-quality and NSF-tested nutritional products. The global nutrition company is even more proud to announce that over 70 of those elite athletes are making their way to Brazil over the coming weeks for a chance to represent their respective countries on the podium. "We are honored and proud to be able to work alongside these superior athletes as they look to make history in their respective fields on the global stage," said USANA Chief Communications Officer Dan Macuga. "We wish them all the best as they focus on the competitions ahead of them and look forward to cheering them along every step of the way." Competing in everything from tennis to track and field, swimming to shooting, and boxing to badminton, Team USANA athletes will represent 12 nations as they compete in 15 of the 42 sports over the 17-day period. Team USANA Brand Ambassadors heading to the Games include tennis star Caroline Wozniacki (Denmark), sailor Nikola Girke (Canada), swimmer David McKeon (Australia) and rugby seven's Alev Kelter (United States), who will make her official debut in this year's historic inclusion of the sport. Full list of qualified athletes. 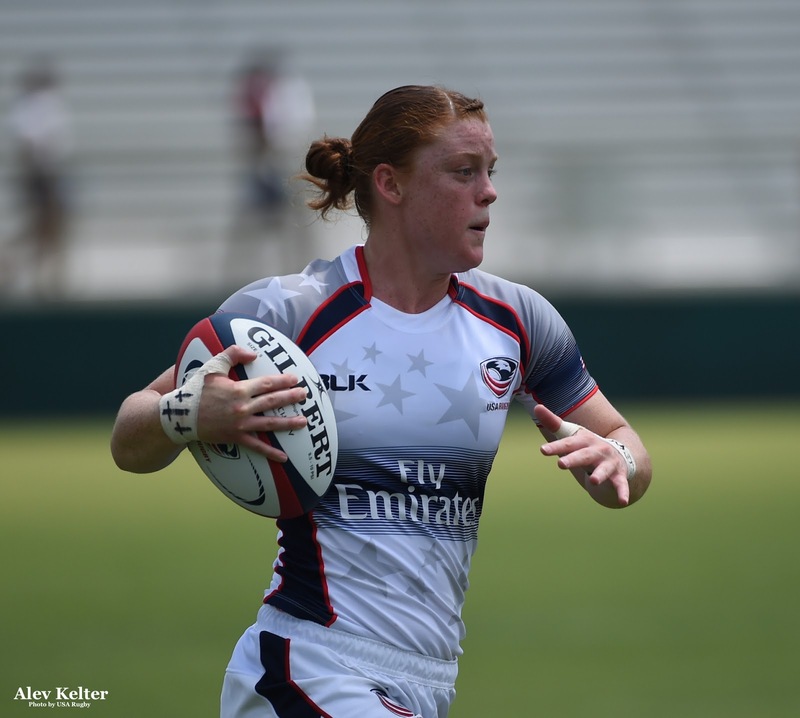 "As an athlete, my body is one of the greatest tools to help me succeed," said Kelter. "I need it to be as healthy as possible to compete at my best, and USANA and its products help me stay healthy. 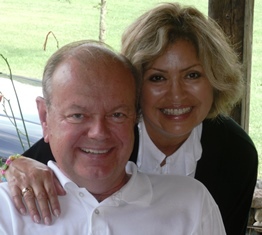 USANA's support is greatly important to me as I prepare for next month and beyond." 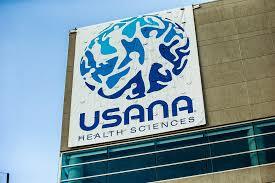 Founded in 1992, USANA Health Sciences (NYSE: USNA) is a U.S.-based nutritional company that manufactures high-quality supplements, personal care and healthy products in its FDA-registered facility in Salt Lake City. 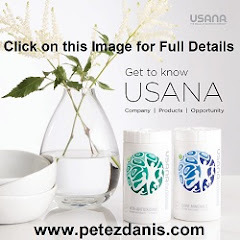 Learn more about USANA by visiting our website http://www.usana.com or the official USANA blog http://whatsupusana.com . 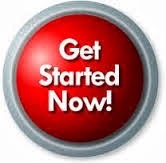 required to start up a new business can be staggering. Even established business owners find themselves chained to high overhead costs while waiting for clients to come to them. In research published in the International Journal of Obesity, scientists evaluated the effects of multivitamin/mineral supplementation on body fat, energy expenditure, and lipid profiles in obese Chinese women. Subjects were divided into three groups, receiving either a multivitamin/mineral supplement (MMS), 162mg of calcium, or placebo daily. Body weight, BMI, waist circumference, fat mass, lean tissue, resting energy expenditure, blood pressure, fasting plasma glucose and serum insulin, total cholesterol, LDL and HDL cholesterol, and triglycerides were measured at the beginning and end of the study period. After 26 weeks, the multivitamin/mineral group had significantly lower body weight, BMI, fat mass, total and LDL cholesterol, and significantly higher resting energy expenditure and HDL cholesterol than individuals in the placebo group. They were also more likely to have a reduced waist circumference. The calcium group also had significantly higher HDL cholesterol and lower LDL cholesterol levels compared with the placebo group. The results suggest that multivitamin/mineral supplementation could help reduce body weight and obesity and improve serum lipid profiles in obese women, possibly through increased energy expenditure and fat oxidation. The correlation between inadequate nutrient status and obesity was further strengthened in a new study involving mice. For 12 weeks, mice were given either a standard diet or one that was restricted to 50% of their micronutrient requirements. At the end of the study, the body weight of the mice with a nutrient restricted diet was 6% higher than the controls, and their body fat more than doubled. Li Y et al. Effects of multivitamin and mineral supplementation on adiposity, energy expenditure and lipid profiles in obese Chinese women. Int J Obes (Lond) 2010 Jun;34(6):1070-7. Nisserine Ben Amara et al. Multivitamin restriction increases adiposity and disrupts glucose homeostasis in mice. Genes Nutr. 2014 Jul;9(4): 410.